After the big upset win against North Carolina State, the Gamecocks have a quick turnaround. The team has already arrived in Tuscaloosa for the weekend series against the Alabama Crimson Tide. This afternoon the team got a little time to take in Alabama’s facility and prepare for game one on Thursday. Instead of a Friday, Saturday, Sunday series the games will take place on Thursday, Friday and Saturday. The Gamecocks hope to get their season back on track and hopefully win the first conference series of the season. Below are our opinions on what the Gamecocks need to do if they want to win the Alabama series. Despite the shaky start to the season, South Carolina is a good baseball team, the win against NC State earlier in the week proved that. There are a few things that happened in the NC State game that we have not seen from the Gamecocks in conference play. If we can have those things happen during our weekend series’ we will be a force to be reckoned with. With the exception of the first inning in the last game, the Gamecocks pitched the ball very well. Especially at the end of the game. The last two NC State runs were scored off of a double error. Wesley Sweatt pitched very well for us to close out the game. If our weekend starters can give our offense a chance to put us out in front early, we have a decent shot at winning the Alabama Series. The bats were hot in the Gamecocks win against North Carolina State. Hopefully that trend continues against Alabama. 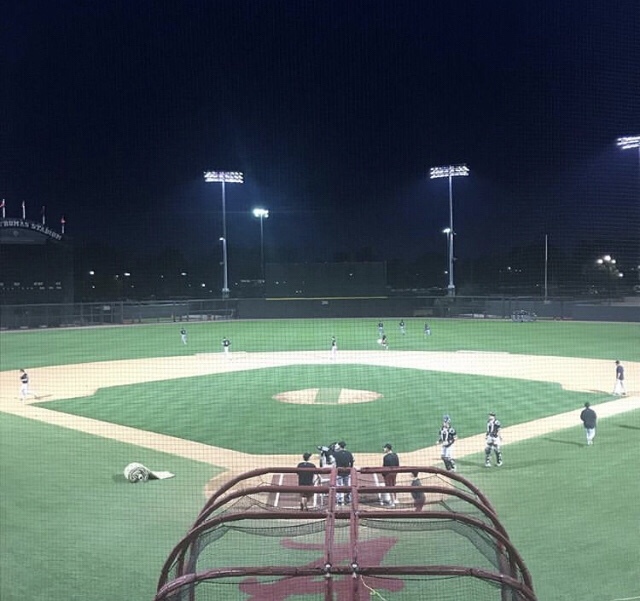 The Gamecocks have had two batting practices in Tuscaloosa to prepare for the feel of the stadium. We predict that if the offense can put six runs on the board in each game the Gamecocks will beat Alabama. Many fans are tired of seeing two run performances in conference play. Let’s send Bama packing.